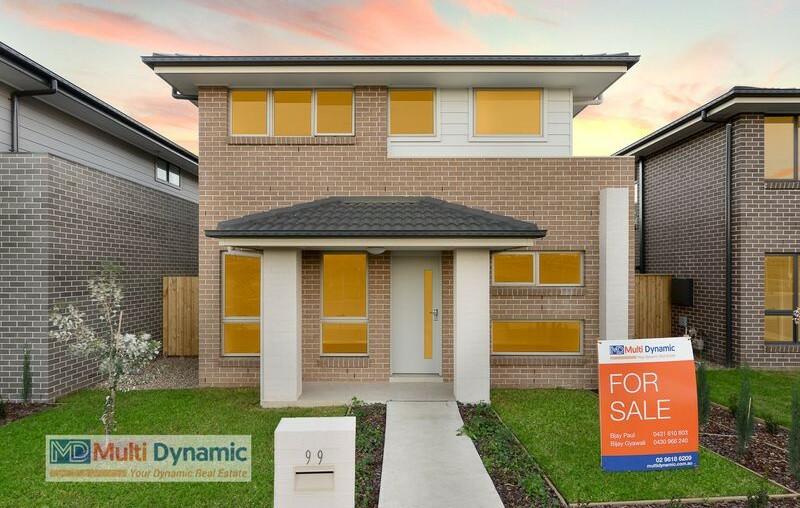 Located in the heart of Edmondson Park this double story home feature a quality finish. Ever expanding Edmondson Park still keeps the high growth potential in South West. Property is close to train, brand new school & shops. 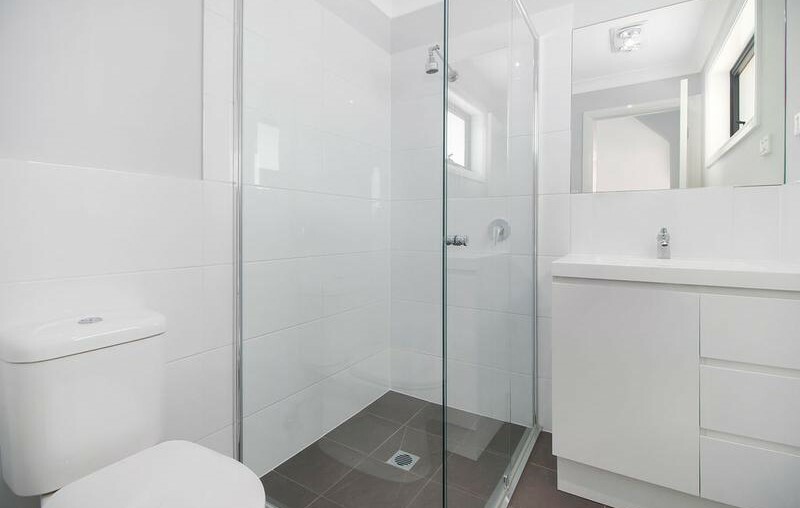 Easy access to M5 and M7 corridor this property is suitable to a First Home Buyers or Investors. 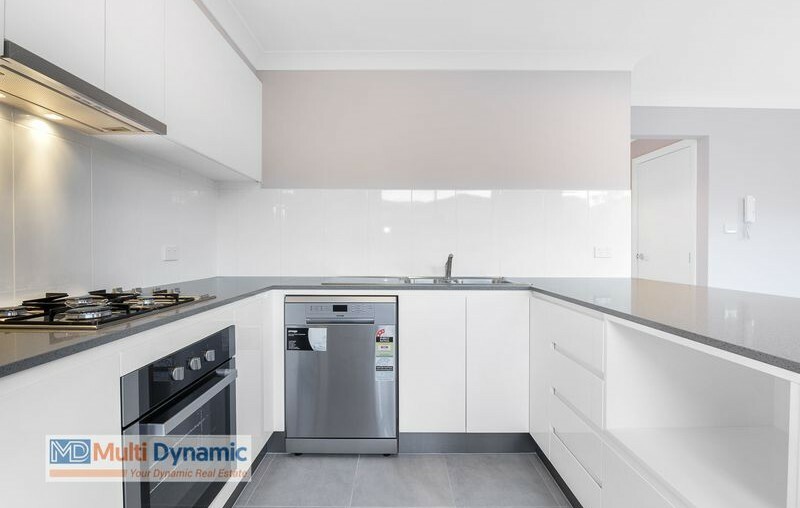 This brand new completed home is as impressive outside as it is inside, offering smart functionality, contemporary comfort and is all about easy living. With its open plan living spaces, four bedrooms, two bathrooms, separate powder room and double lock up garage sound perfect for the growing family. Come and inspect it today before it goes out of the market. Call Multi Dynamic to secure the lot now.